Effie Bly (Effie Smith) was born in Oklahoma in 1914 and died in Los Angeles of cancer in 1977. 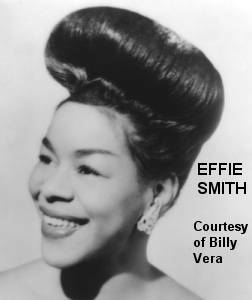 She is the mother of record producer Fred Smith. 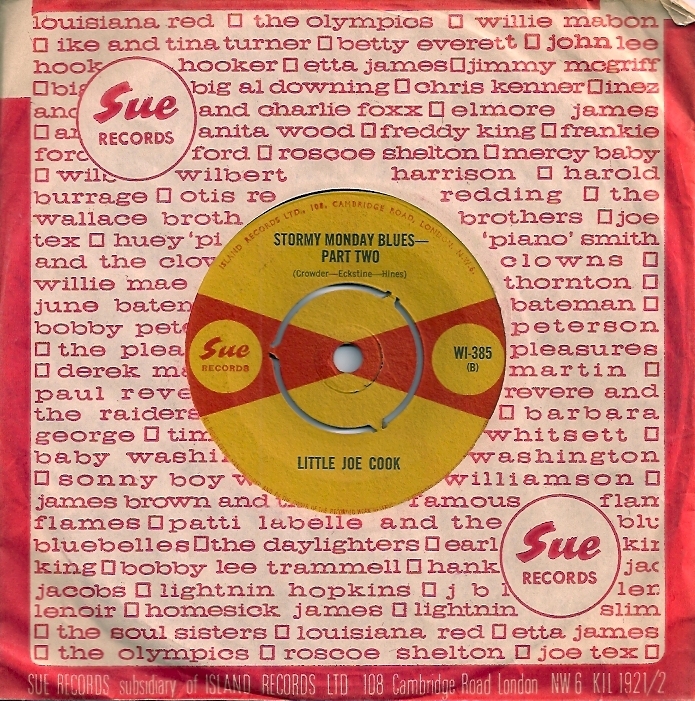 She was a singer and a comedienne and made a number of recordings for the World War Two effort before having her own career as a recording artiste. 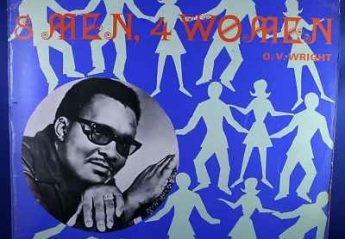 She then went to work in the office of Stax Records in Memphis. 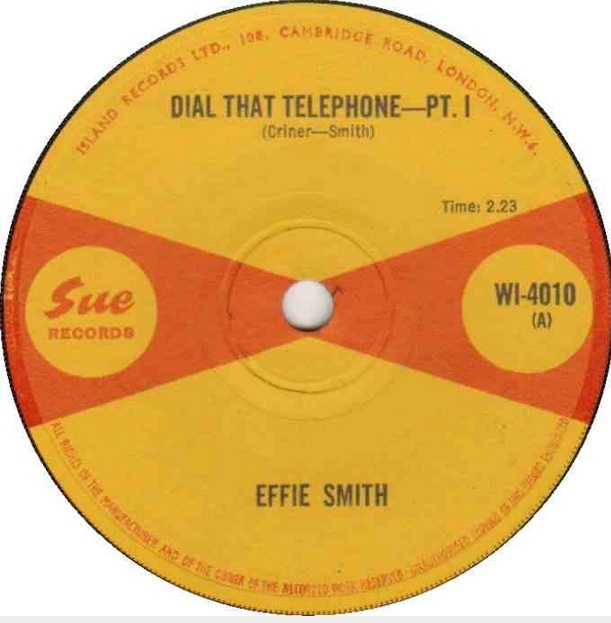 Effie recorded this song twice – in 1953 and in 1960 – and the Sue release on WI 4010 is thought to be the 1960 recording.